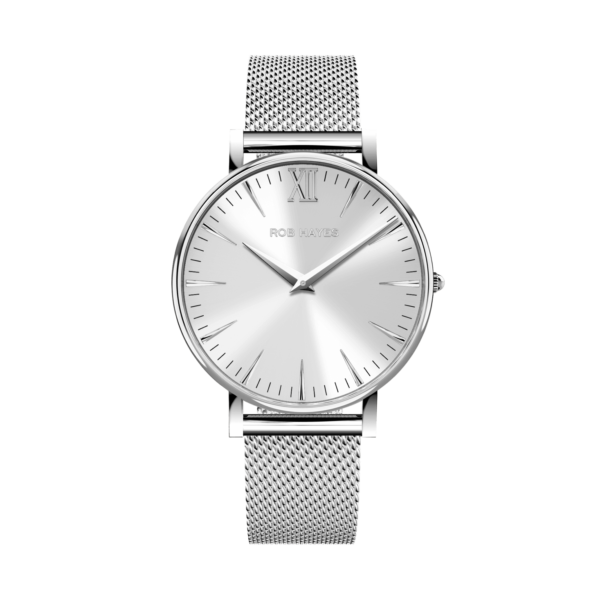 The all silver watch with its refined steel finish is a true classic that will make sure to catch everyone’s eyes. 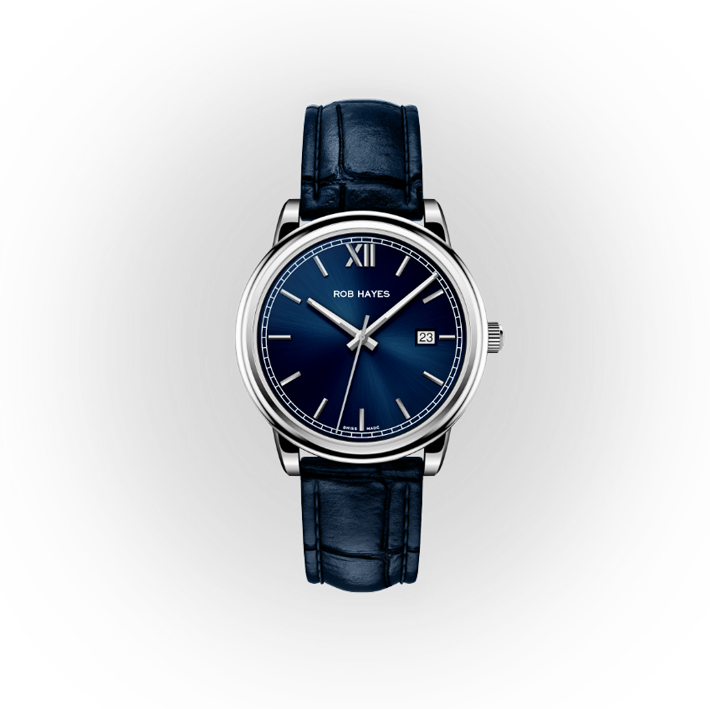 The reflective sunray dial includes carefully hand-applied silver indexes and markers that expresses different hues of silver. 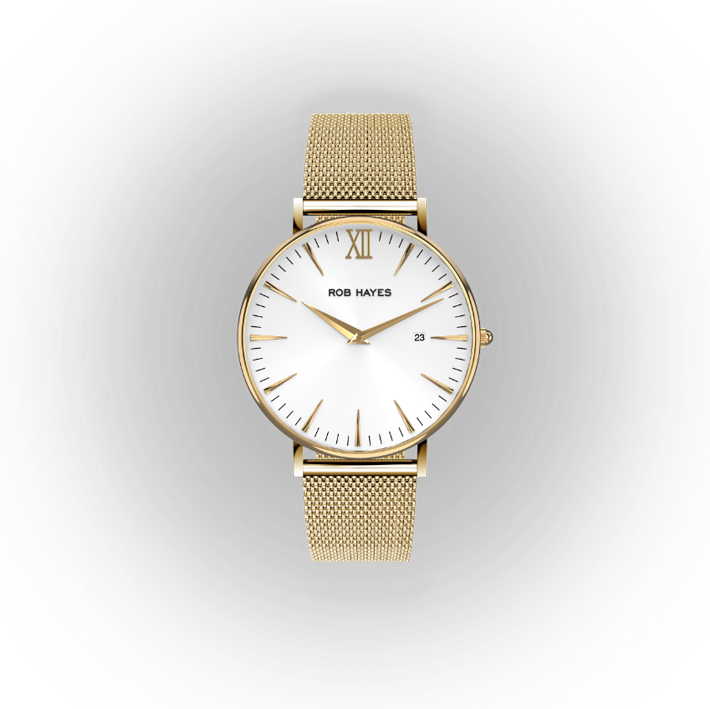 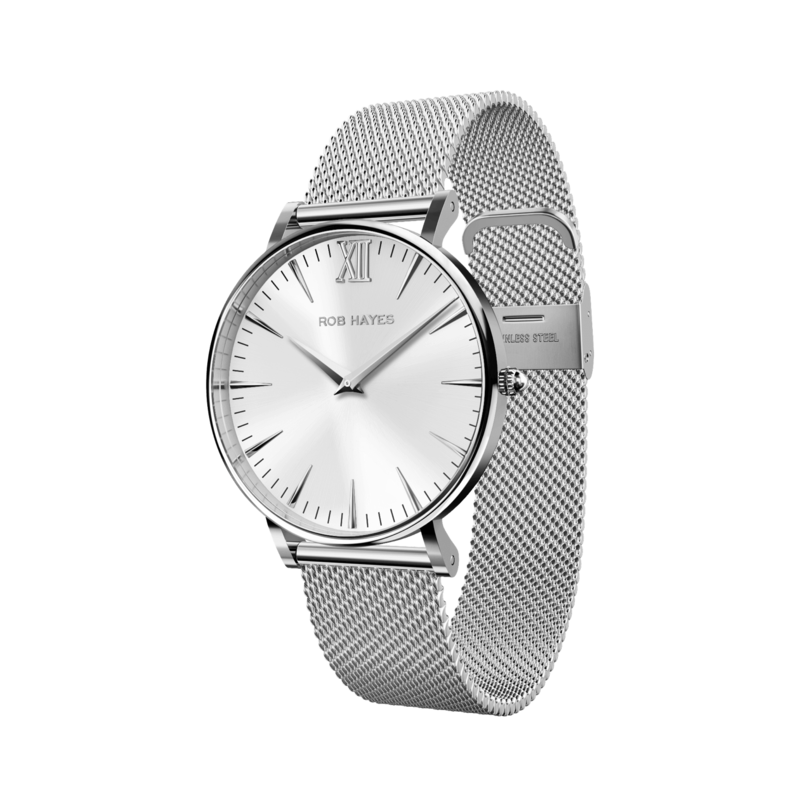 All this is bound together with the perfectly detailed stainless steel Milanese mesh band. 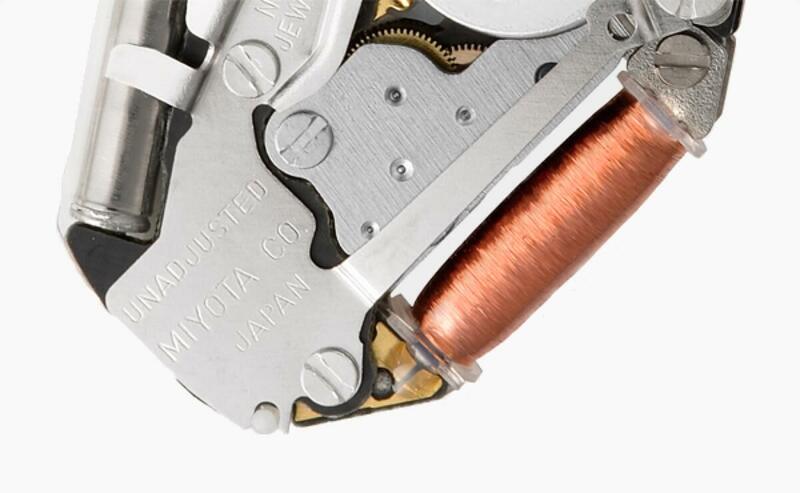 The movement can be considered to be the true heart of the watch. With reliability and accuracy in mind, our Berkeley collection features a Miyota quartz movement, that has been making watches tick for decades.